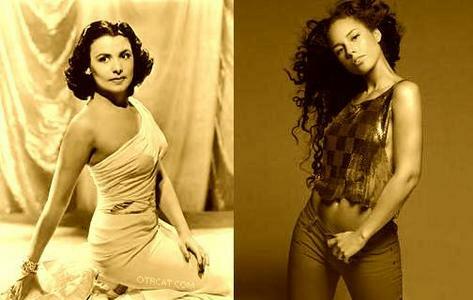 n American singer, actress, and dancer. , who died at age 92 on Sunday night, was not only one of the 20th century's most popular performers, she was also a civil rights trailblazer whose career suffered gravely for her principles. Her aching signature tune, 'Stormy Weather,' is often seen as a metaphor for a life that saw great triumphs, but also personal tragedy and professional sacrifice for her commitment to racial equality. Shortly after moving to Hollywood in 1941, Horne became the first black performer signed to a major film studio when she was picked up by MGM. But like singer and dancer Josephine Baker, who was eleven years her senior, Horne achieved international stardom while racial discrimination in her own country dramatically restricted her professional and private lives. MGM rarely gave Horne actual acting roles, largely limiting her appearances to show-stopping musical numbers that would be edited out entirely in racially sensitive markets like the American south. Her 1947 marriage to a Jewish American, MGM's musical director Lennie Hayton, took place in France and was kept quiet in the U.S. for three years. Also like Baker, Horne's roots were in nightclubs. Starting out at Harlem's legendary Cotton Club at 16, she was lured to the West Coast to headline a new Hollywood nightspot. At the time, blacks were not allowed to live in Hollywood, so she rented a house signed for by somebody else. Of that time, she later said: "When the neighbors found out, Humphrey Bogart, who lived right across the street from me, raised hell with them for passing around a petition to get rid of me. [Bogart] sent word over to the house that if anybody bothered me, please let him know." She was discovered by MGM executives while singing in the Little Troc club, and in 1943 director Vincente Minnelli gave her an early notable role in 'Cabin in the Sky.' The day after her death, his daughter Liza Minnelli said in a statement released to PopEater: "My father discovered Lena ... I knew her from the time I was born, and whenever I needed anything she was there. She was funny, sophisticated and truly one of a kind. We lost an original. Thank you, Lena. "During WWII, she toured with the U.S.O., but was dropped by the organization when she complained about the unequal treatment of black soldiers. Her outspokenness, and her friendships with fellow left-leaning activists like Paul Robeson and W.E.B. DuBois, doomed her film career in the anti-Communist hysteria of post-war Hollywood. She later said of her experience with the U.S.O. : "From then on, I was labeled a bad little Red girl." 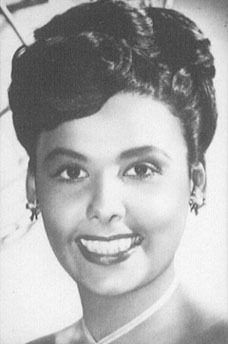 While Horne paid a heavy price for her activism, her steadfastness and popularity helped younger actresses like Diahann Carroll achieve their own important firsts in the entertainment business. Her notable civil rights work included participating in the 1963 march on Washington, D.C., where the Rev. Martin Luther King delivered his historic 'I Have A Dream' speech. 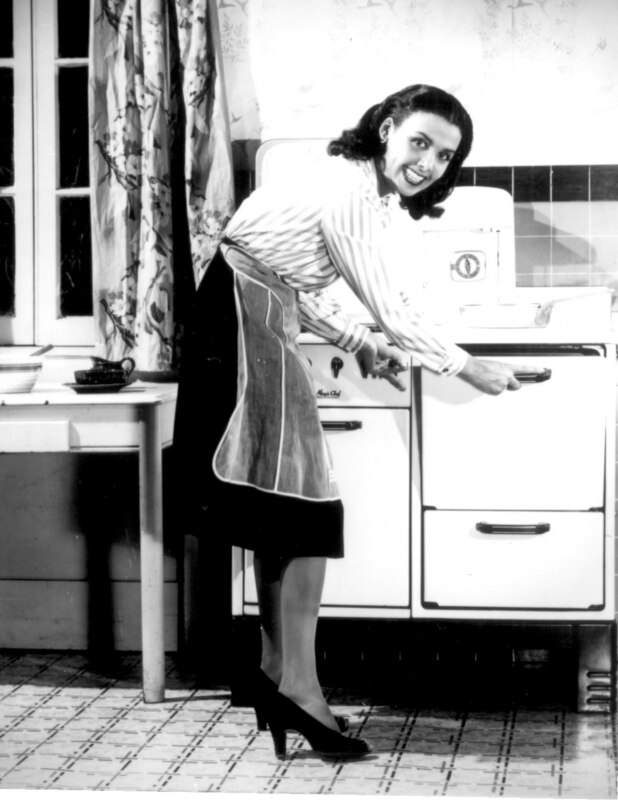 Over twelve terrible months around 1971, Horne suffered the deaths of her father, her estranged husband Lennie and her son from an earlier marriage, Edwin, who died of kidney failure. She is survived by a daughter, Gail, and two granddaughters, who also work in the entertainment industry. 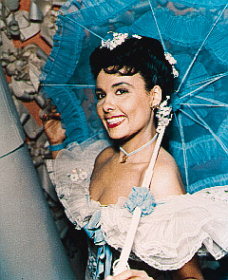 Legendary jazz singer Lena Horne, who starred in 'Cabin in the Sky' in 1943, died Sunday. She was 92. 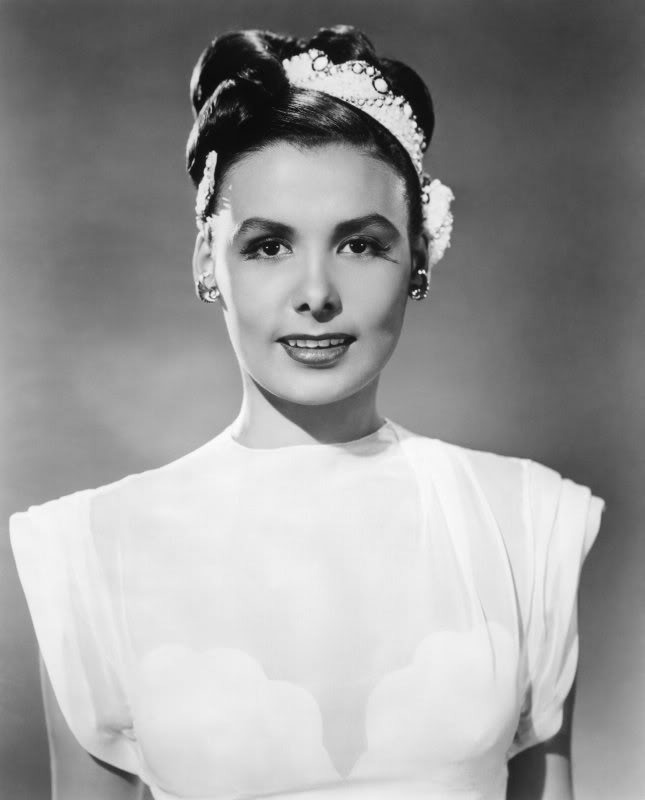 Horne died at New York-Presbyterian Hospital, according to hospital spokeswoman Gloria Chin. Chin would not release any other details. Her death was announced by her son-in-law, Kevin Buckley. Horne is survived by her daughter, Gail Lumet Buckley. In the 1940s, Horne was one of the first black performers hired to sing with a major white band, the first to play the Copacabana nightclub and among a handful with a Hollywood contract. In 1943, MGM Studios loaned her to 20th Century-Fox to play the role of Selina Rogers in the all-black movie musical 'Stormy Weather.' Her rendition of the title song became a major hit and her signature piece. Horne was at home vocally with a wide musical range, from blues and jazz to the sophistication of Rodgers and Hart in songs like 'The Lady Is a Tramp' and 'Bewitched, Bothered and Bewildered.' 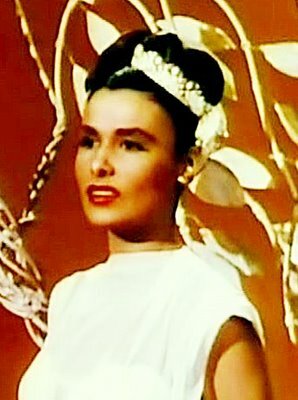 By the mid-1950s, Horne -- who in 1947 married composer and musical director Lennie Hayton in a secret wedding in Paris, because interracial marriages were illegal in California -- left Hollywood, "bitter," she said, "at the whole Hollywood system," and went on to tremendous success as a stage actress and consummate jazz singer, PEOPLE reports. In her first big Broadway success, as the star of 'Jamaica' in 1957, reviewer Richard Watts Jr. called her "one of the incomparable performers of our time." Songwriter Buddy de Sylva dubbed her "the best female singer of songs." By the 1960s, Horne was one of the most visible celebrities in the civil rights movement, once throwing a lamp at a customer who made a racial slur in a Beverly Hills restaurant and in 1963 joining 250,000 others in the March on Washington when Martin Luther King Jr. gave his 'I Have a Dream' speech. Horne also spoke at a rally that same year with another civil rights leader, Medgar Evers, just days before his assassination. In the last decades of her life, she rode a new wave of popularity as a revered icon of American popular music. 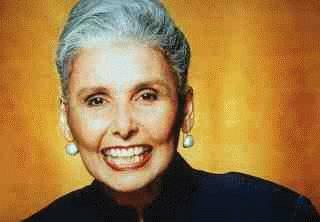 Her 1981 one-woman Broadway show, 'Lena Horne: The Lady and Her Music,' won a special Tony Award. Horne's other roles included 'I Dood It,' a Red Skelton comedy, 'Thousands Cheer' and 'Swing Fever,' all in 1943; 'Broadway Rhythm' in 1944; and 'Ziegfeld Follies' in 1946.